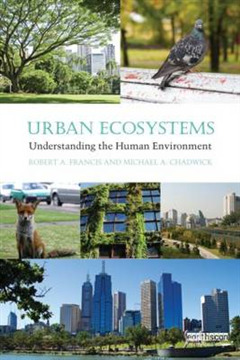 With over half of the global human population living in urban regions, urban ecosystems may now represent the contemporary and future human environment. 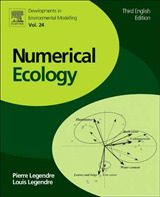 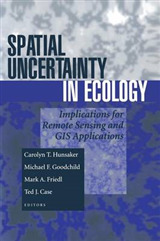 Consisting of green space and the built environment, they harbour a wide range of species, yet are not well understood. 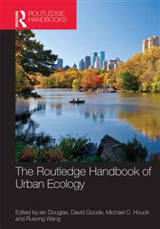 This book aims to review what is currently known about urban ecosystems in a short and approachable text that will serve as a key resource for teaching and learning related to the urban environment. 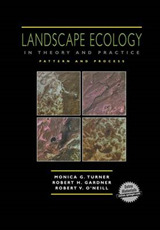 It covers both physical and biotic components of urban ecosystems, key ecological processes, and the management of ecological resources, including biodiversity conservation. 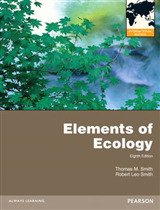 All chapters incorporate case studies, boxes and questions for stimulating discussions in the learning environment.